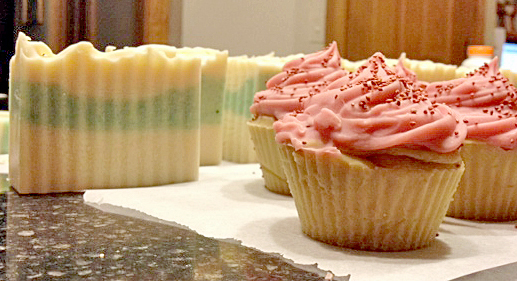 Alaiyna B. Bath and Body: New soaps on the curing rack. 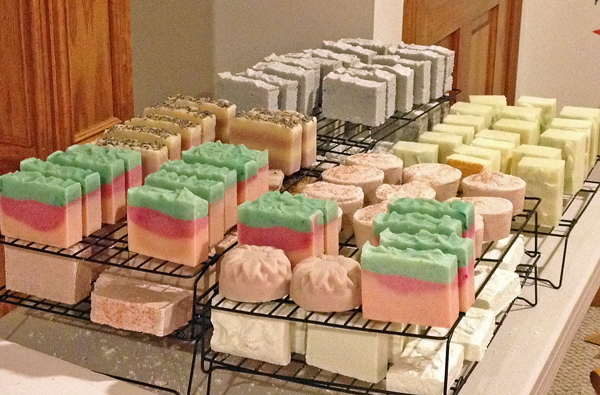 New soaps on the curing rack. I have put my personalized jewelry business on hold so I can focus my time and energy building up my soaps and scrubs business. 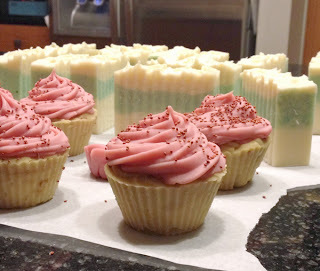 It is a great creative outlet as it is amazing the amount of creativity that can be put into create both high quality cold process and melt and pour soaps. 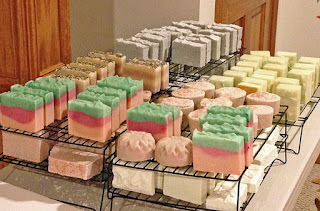 Each has unique characteristics in the creation process and I am trying to utilize those into the soaps that I am currently creating. Excellent post. I was checking constantly this blog and I am impressed! Extremely helpful information particularly the last part. Copyright 2006 - 2015 Alaiyna B. Designs, Alaiyna B. Bath and Body. All rights reserved. All text and images are the property of Alaiyna B. Designs. No part of this document or webpage may be reproduced by any means without prior written consent of Alaiyna B. Designs and/or Alaiyna B. Bath and Body. Copyright 2006 - 2015 Alaiyna B. Designs, Alaiyna B. Bath and Body. All rights reserved. . Watermark theme. Powered by Blogger.